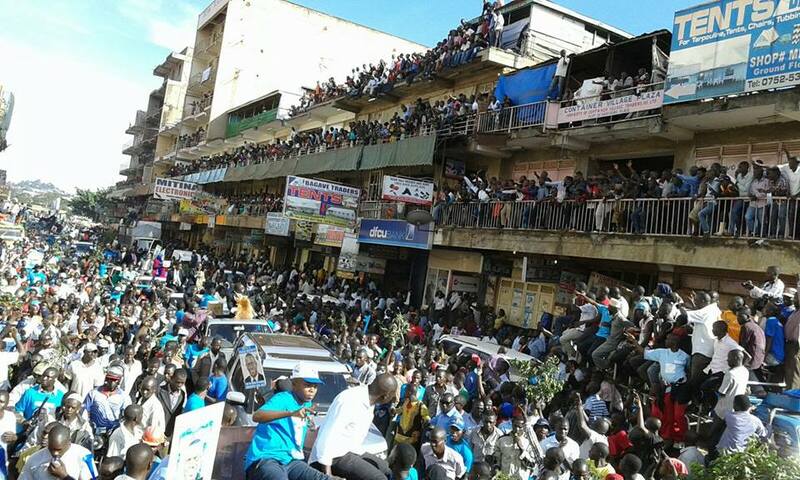 “Police in Busia town blocked the campaign rally of Independent Presidential Candidate Professor Venansius Baryamureeba. 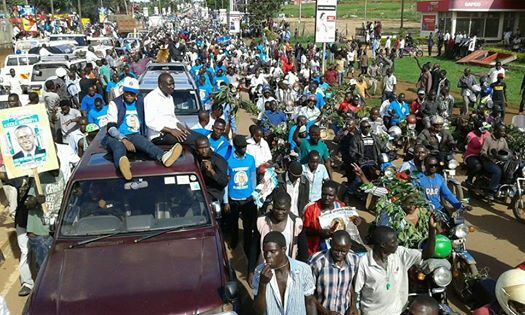 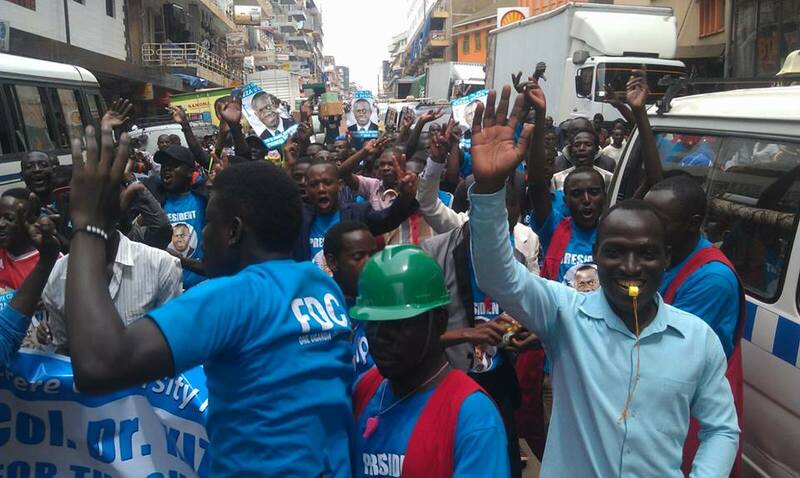 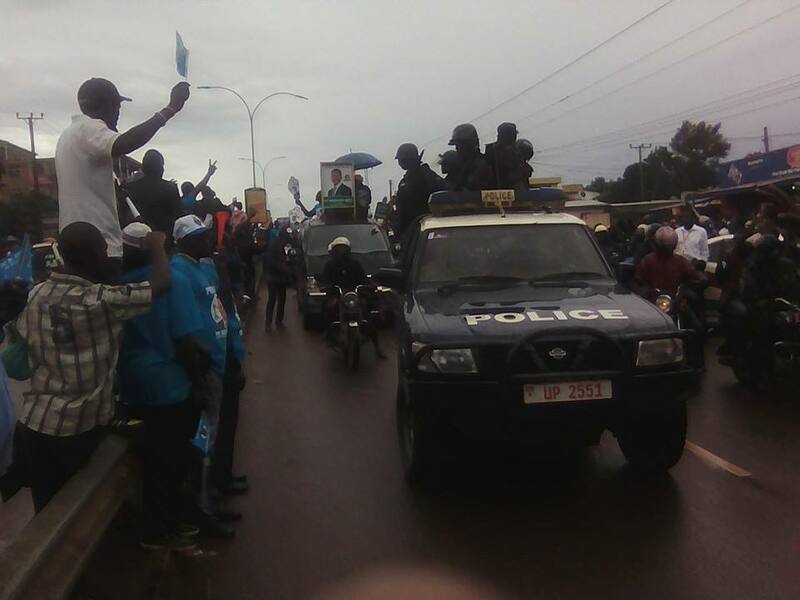 Baryamureeba had staged his rally at Busia Bus park was ordered to leave the venue by anti riot police commander David Lubanjwa on grounds that he was not supposed to be campaigning in Busia. 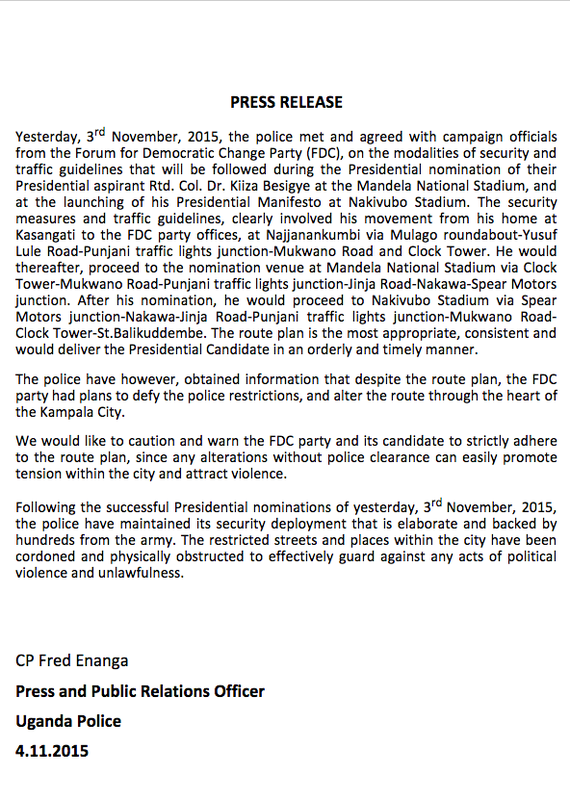 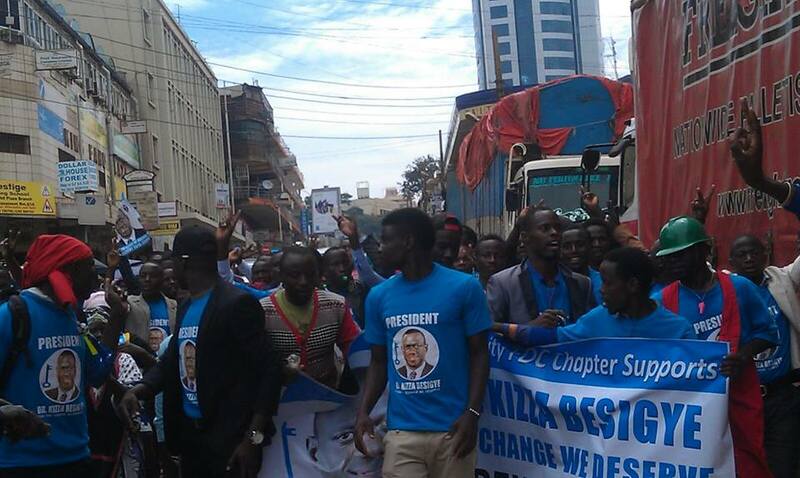 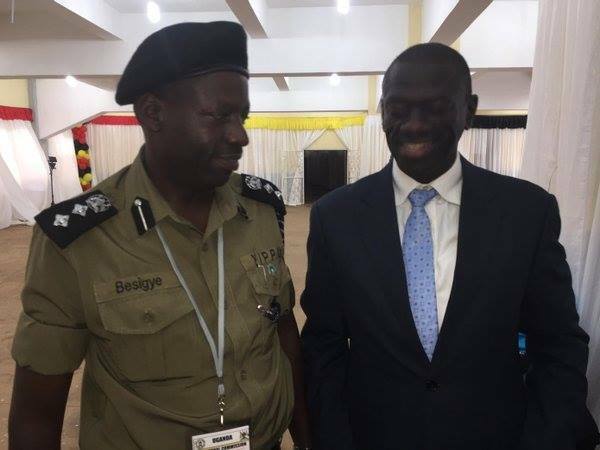 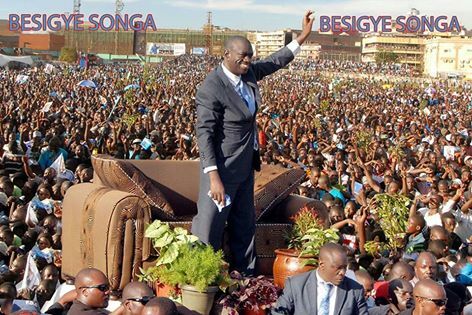 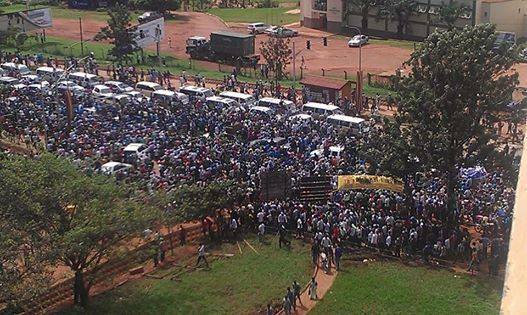 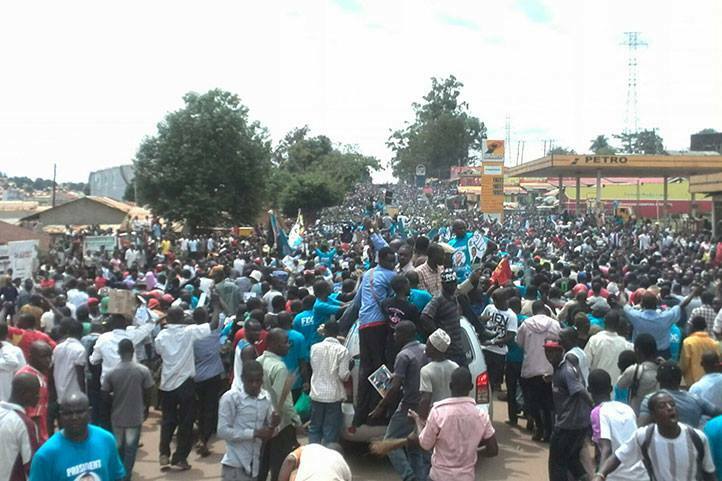 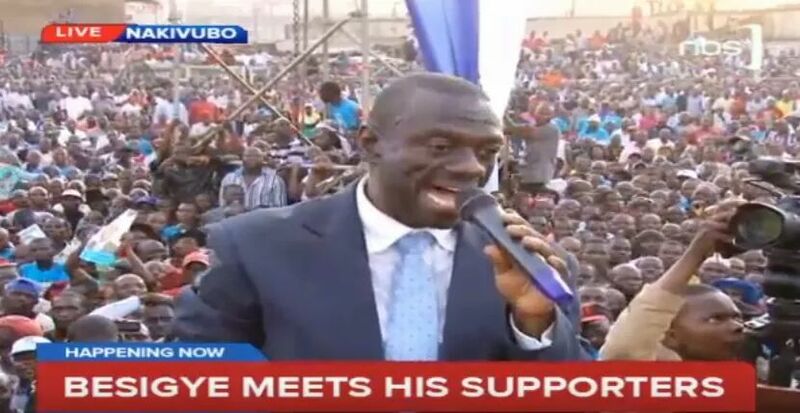 Baryamureba was expected at the Eastern border district the previous day, Monday” (NTV Uganda, 2015).